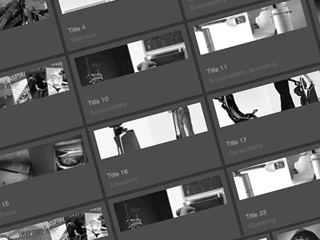 We worked with IDEO on their site redesign, creating interaction design concepts and prototypes to illustrate new features. 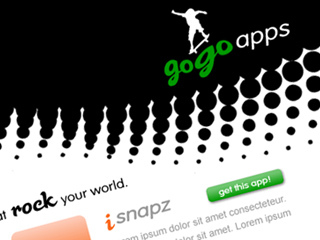 We created concept designs for the first version of the public site for GogoApps, which later became Tapulous. 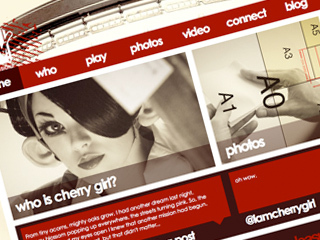 Stylehive brought us in as their design team, from the first alpha prototype to a vibrant community three years later. 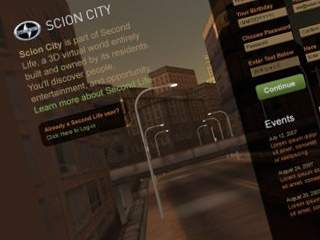 We created concept design for Scion City, a Millions of Us virtual world campaign in Second Life. 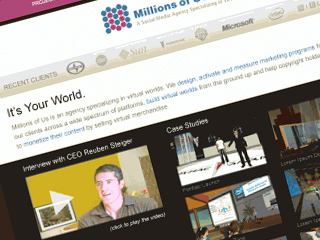 We worked with CEO Reuben Steiger and Millions of Us to concept their new website and brainstorm design ideas. 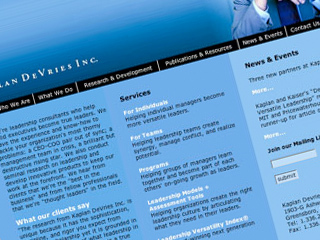 We collaborated with Business 2.0 to create new concepts and designs for an integrated tech portal. 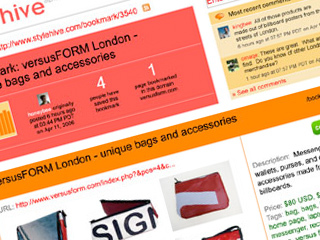 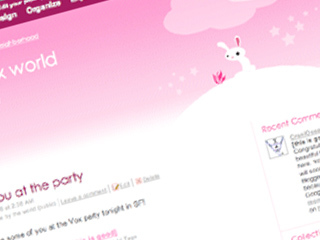 Ideacodes designed two unique themes for the launch of Six Apart's Vox, a personal blog service. 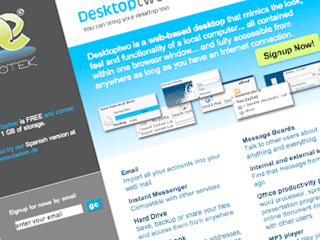 We design the new corporate site for Sapotek, the company behind Desktoptwo, a web-based desktop. 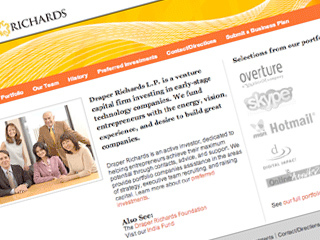 Draper Richards, a leading venture capital firm, brought us in to do a full redesign of their external site. 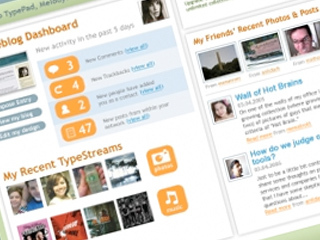 Six Apart needed UI and UX design for their new product. 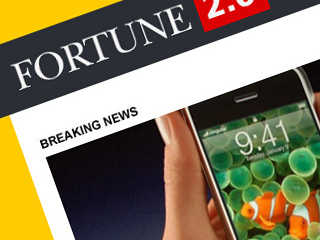 We worked with their design team to create new paradigms. 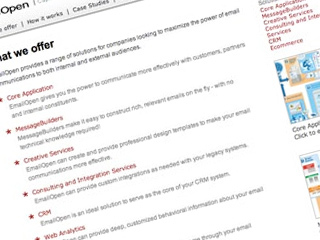 We created new visual designs for EmailOpen, a leading online communications provider for businesses. 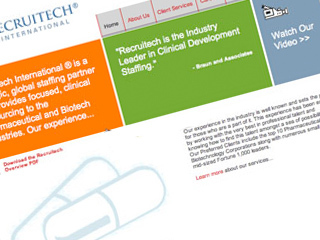 Recruitech hired us to create new concept designs for their new initiatives and external web presence. 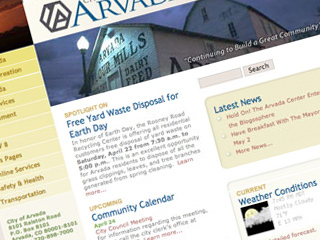 We redesigned the public website and community information portal for the City of Arvada, Colorado. 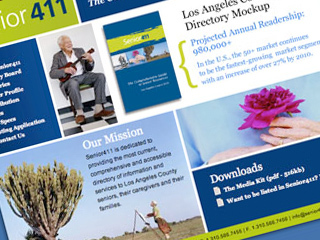 We designed and coded a new site for Senior411, the only comprehensive guide to senior resources in Los Angeles. 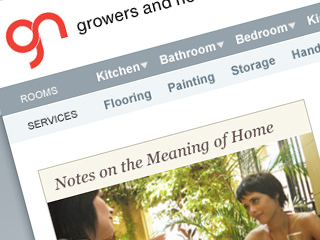 We worked with Stinson Partners to strategize a new approach to the site and created new visual designs. 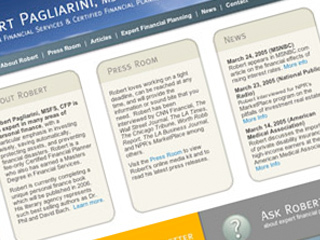 We designed and developed a new site for Robert Pagliarini, executive vice president of Allied Consulting Group. 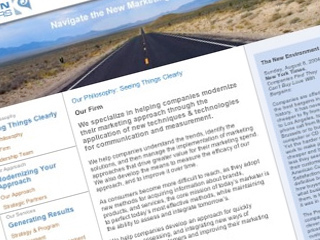 A leading consultancy for executives, Kaplan DeVries needed a new site strategy and redesign. 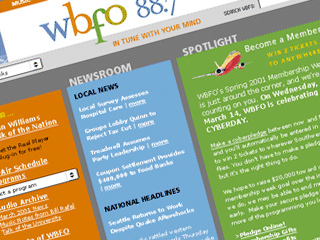 WBFO Public Radio in Buffalo, NY was overhauling its entire identity system and needed a redesign of its dated website. 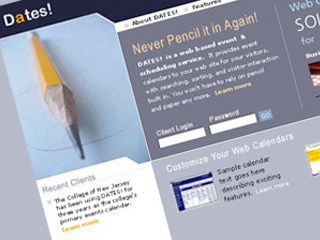 Ideacodes created four concept designs (home pages and inner pages) for Dates to show possible design directions.